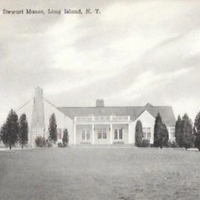 Meadow Brook Club, Westbury, L.I. 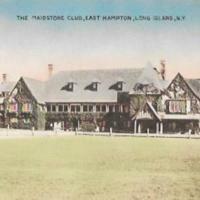 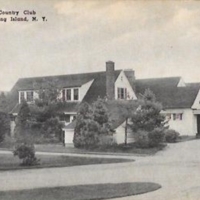 Old Field Country Club, Stony Brook, Long Island N.Y.
Country Club, Stewart Manor, Long Island, N.Y. 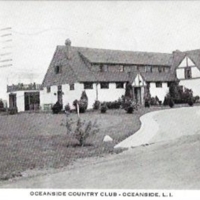 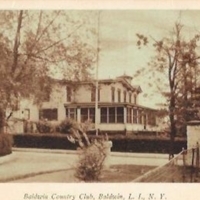 The Country Club, Shoreham, Long Island, N.Y.
Belle Terre Club, Port Jefferson, L.I., N.Y.
Oceanside Country Club – Oceanside, L.I. 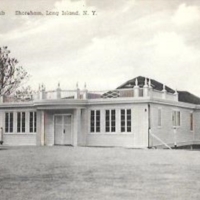 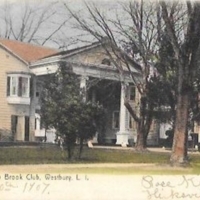 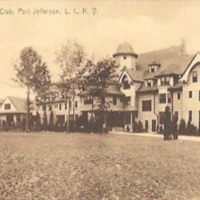 Piping Rock Club. 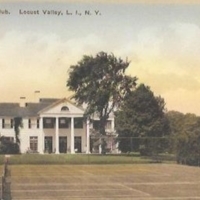 Locust Valley, L.I., N.Y. 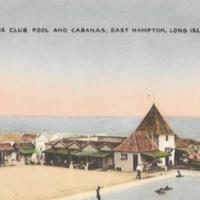 The Maidstone Club, East Hampton, Long Island, N.Y.
Maidstone Club Pool and Cabanas, East Hampton, Long Island, N.Y.